Rosenstein Must Be Fired or Impeached And Then Prosecuted! 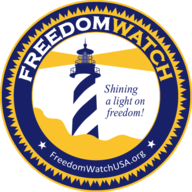 Go to www.FreedomWatchUSA.org to Join Freedom Watch's Justice League and Support Citizens Grand Juries! Also Donate and Share!